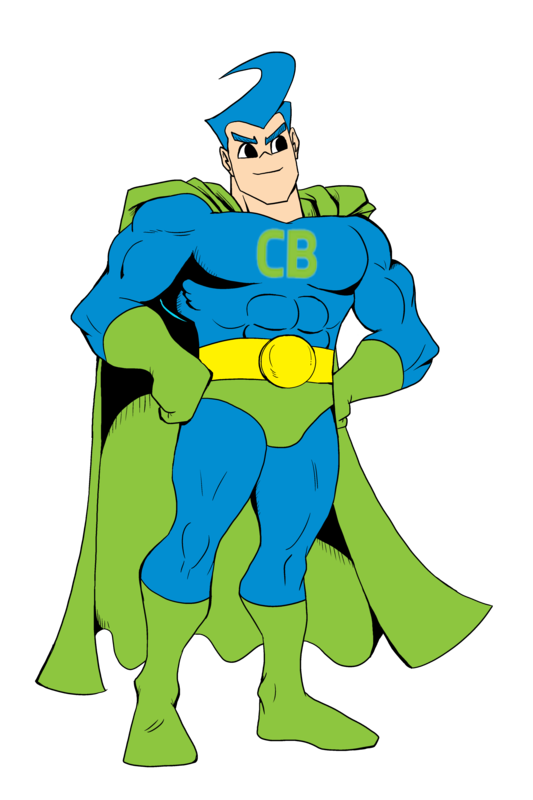 Chargeback Hero gathers crucial information most businesses never think of using. We have a patented system for disputing chargebacks that win up to 90% of the time. 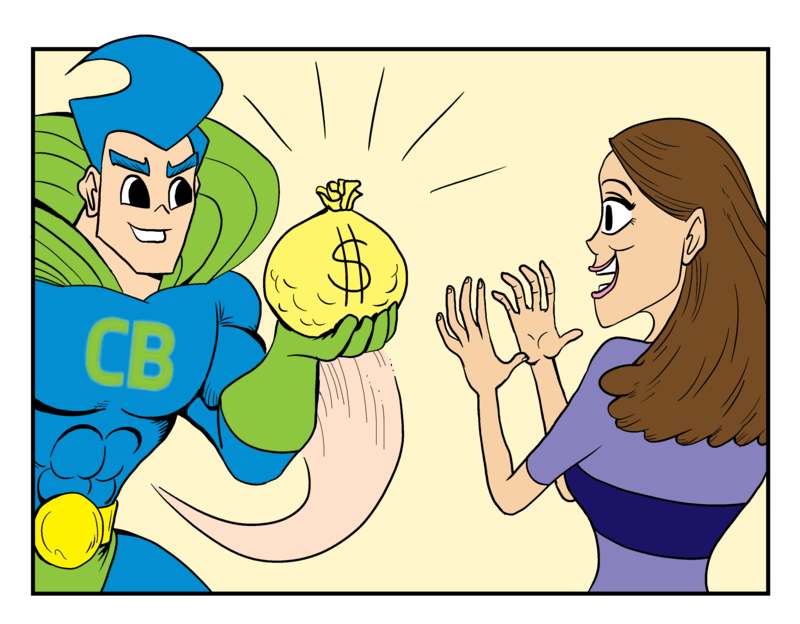 Stop waiting until the last minute to fight chargebacks. Within 24 hours a fully automated system files a chargeback dispute on your behalf. Quicker response time means cash in yourpocket faster. Every bank and processor needs a narrative for why you should get your money back. We gather the data, file the dispute, and tell your businesses story. We provide a detailed report with all relevant information on the disputed transaction. This increases the win percentage up to 85%. Within 12-24 hours all chargebacks will be disputed. This means you get your revenue quickly which can be used for advertising, building better technology, and more! You Recover The Lost Revenue! Sit back and watch your fraudulent losses dramatically drop and the business revenue launch upward! 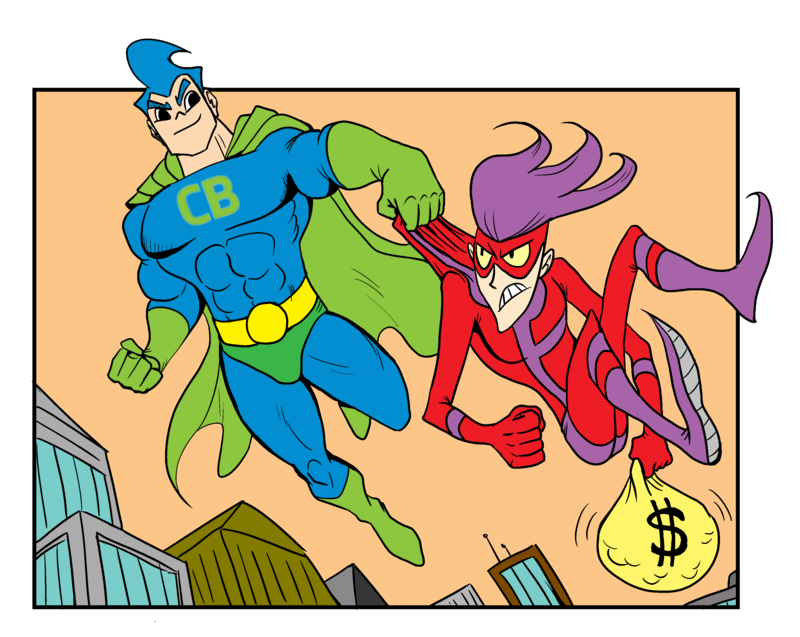 Chargeback Hero integrates with any payment processor or CRM. We have a team of developers who are trained to work with your current system. Time is critical for you which is why your chargebacks get disputed quickly and accurately. The quicker the response, the faster you get your money back. Watch which traffic sources perform best for you in a live feed. You instantly get detailed business analytics for better decision making. We win more than any competitor. Watch the percentage on your MID account get cut in half. Over 86% of ALL chargebacks are friendly fraud. You now have a hero to eliminate this dangerous fraud. 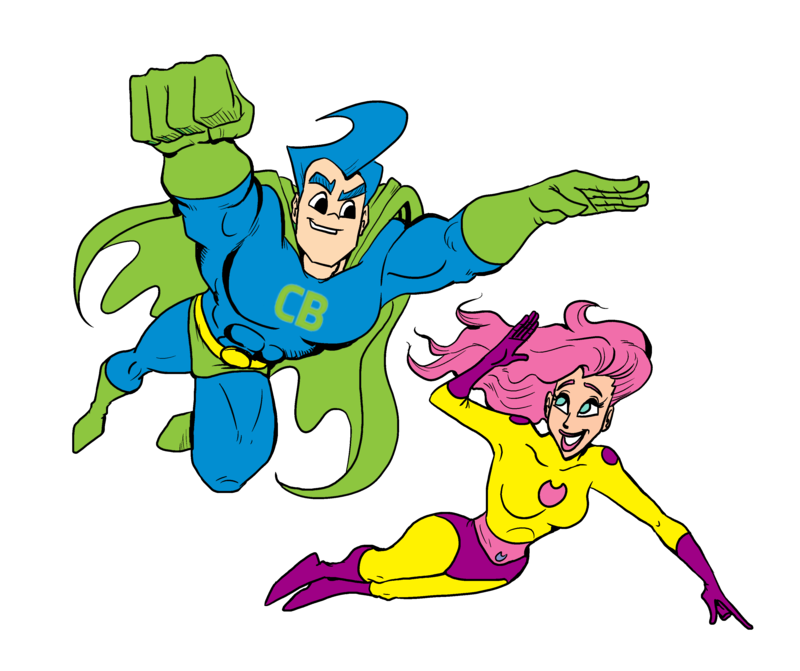 "CB HERO has helped us recoup lost revenue, alleviate claim costs and continues to ensure our cash flow remains vibrant and healthy."